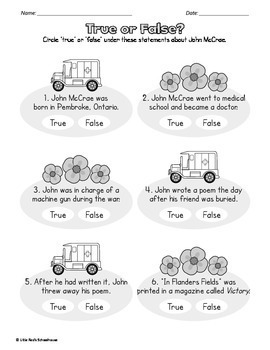 A study of John McCrae, perfect for your Remembrance Day lessons! 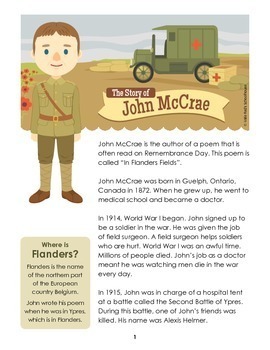 This packet includes a short story about the life of John McCrae and his poem, "In Flanders Fields", as well as several comprehension worksheets. 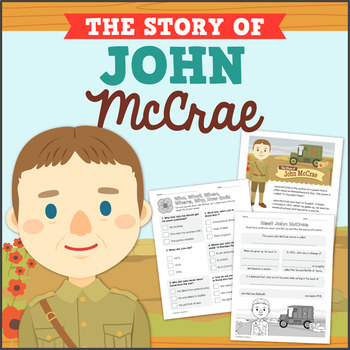 Looking for more Canadian biographical resources? 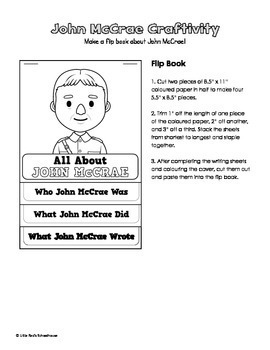 You might be interested in these products!